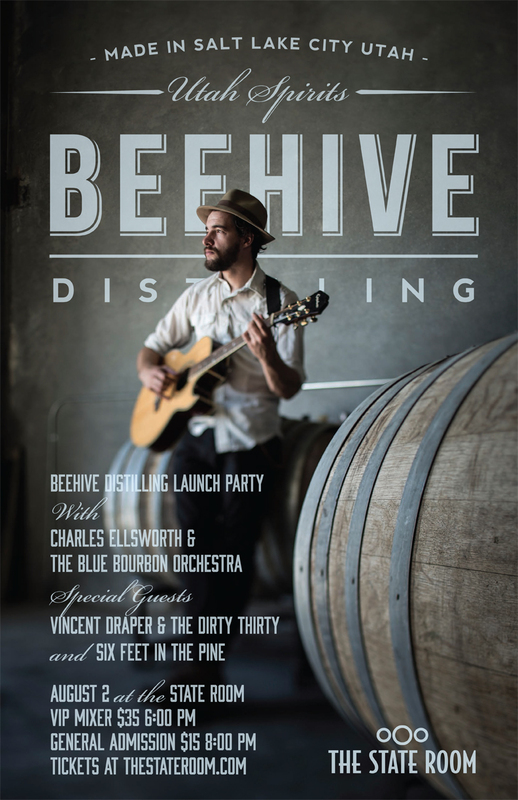 Super excited for my friends at Beehive Distilling, who are some stellar guys making delicious gin. 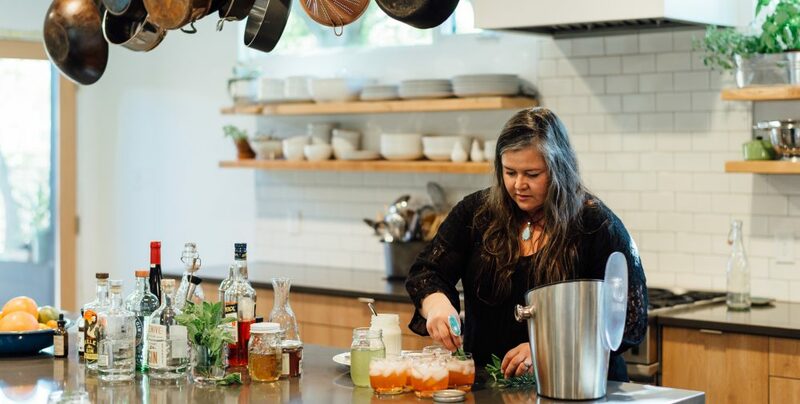 I’ve been using their Jack Rabbit Gin in lots of summer cocktails, and it is some tasty booze. They’re celebrating their launch at a big par-tay this weekend at The State Room, with drinks and terrific music. It’s gonna be a blast! Hope to see y’all there, Salt Lake locals. Get yer tickets, here.